Outline: Southern outlier of Delamere Forest, glacial features, panoramic views, green lanes, spring and lost well, old quarry, undulating farmland, marl pits, site of historic Tarporley Racecourse. 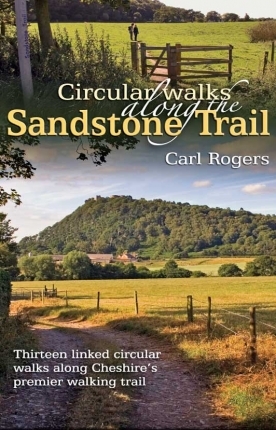 From Gresty’s Waste car park, the Sandstone Trail drops down into Organsdale and then crosses a narrow isthmus of pines to reach Primrosehill Wood, a quieter, southern outlier of Delamere Forest. 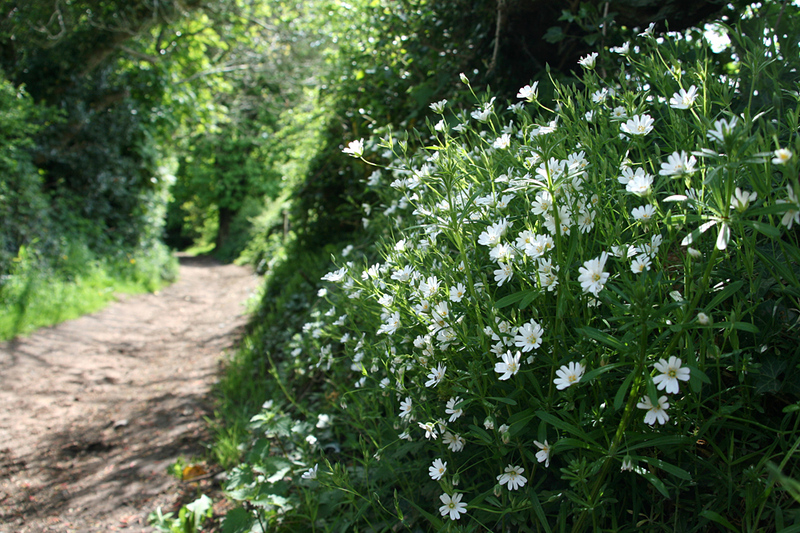 Deep among the trees is a curious hidden gorge called Urchin’s Kitchen. It’s an atmospheric glacial melt-water channel formed at the end of the last Ice Age and well worth a visit today. Leaving the forest, the Trail climbs up to the ridge overlooking the Welsh hills, before descending the lovely, one kilometre-long, sunken Sandy Lane bridleway as it drops towards Willington. 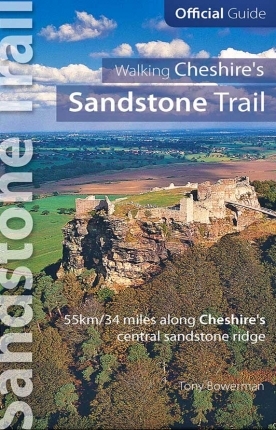 Beyond Willington the Sandstone Trail crosses undulating Cheshire farmland with stunning panoramas over the Dee Valley to the Welsh hills, and east to the Pennines, with ruined medieval Beeston Castle standing out high on its sandstone crag, directly ahead. 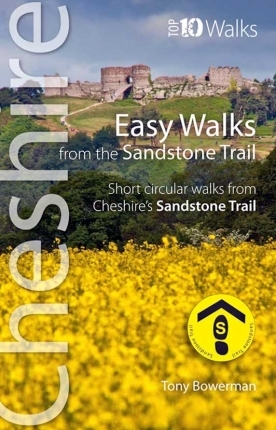 For a while the Sandstone Trail runs through delightful green lanes with names like Old Gypsy Lane, Gullet Lane and Back Lane, to the pretty market town of Tarporley with its comfortable hotels, inns, restaurants and coffee shops. 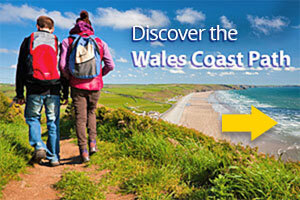 It’s the ideal place to stay overnight or treat yourself to refreshments. Ahead lie magnificent Beeston Castle high on its isolated crag and the wooded Peckforton Hills.